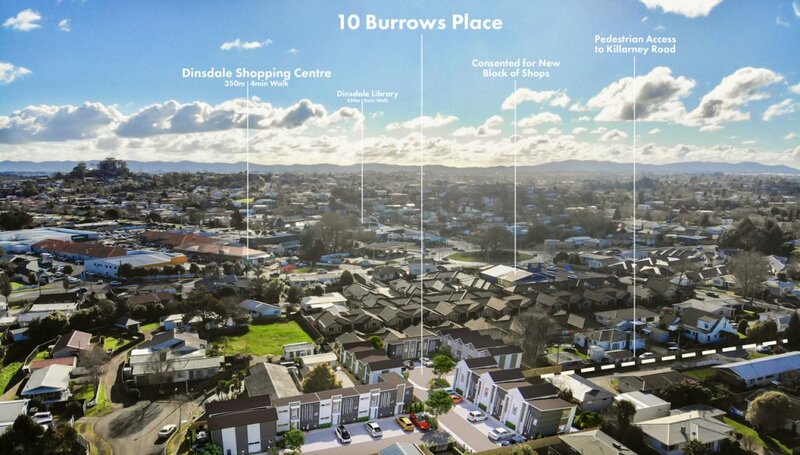 Introducing Burrows Place. 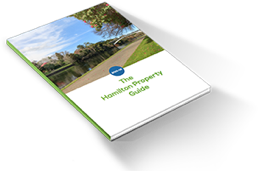 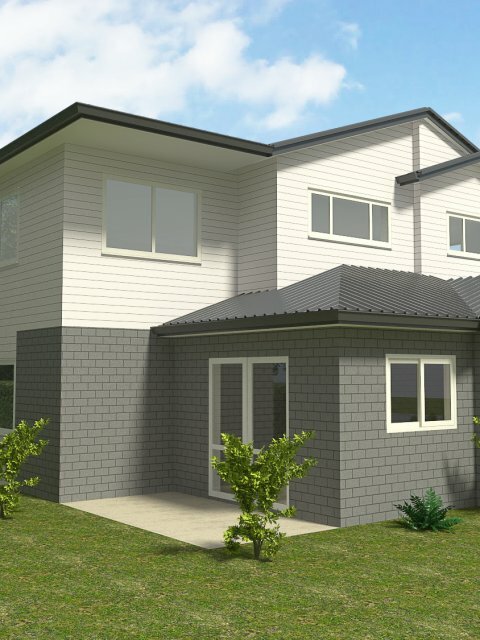 A new high-quality gated community in the vibrant and centrally located suburb of Dinsdale, Hamilton from only $390,000. 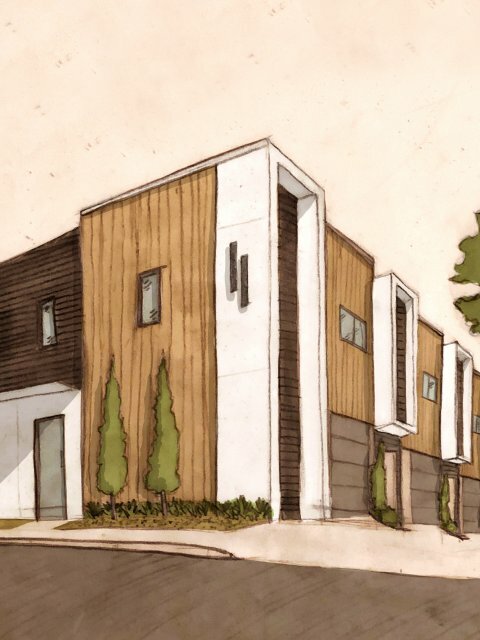 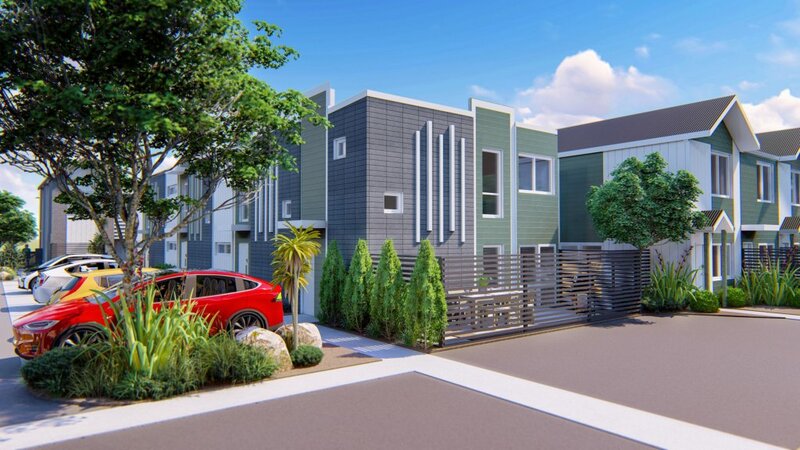 This stunning new development features 24 hard-to-find contemporary townhouses for the savvy investor. 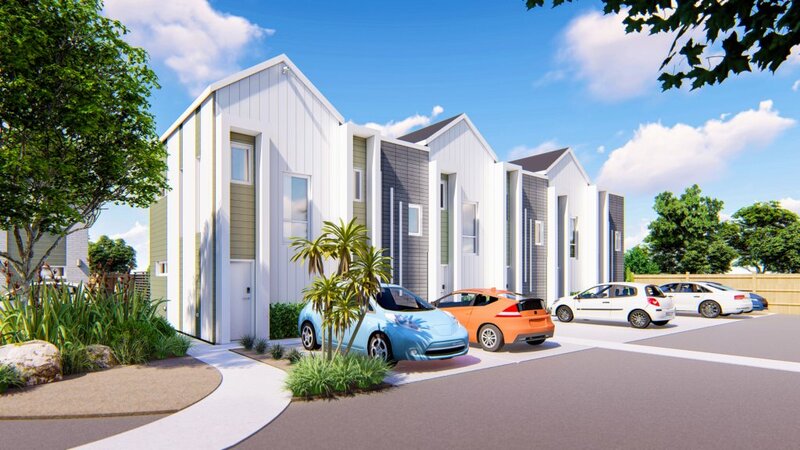 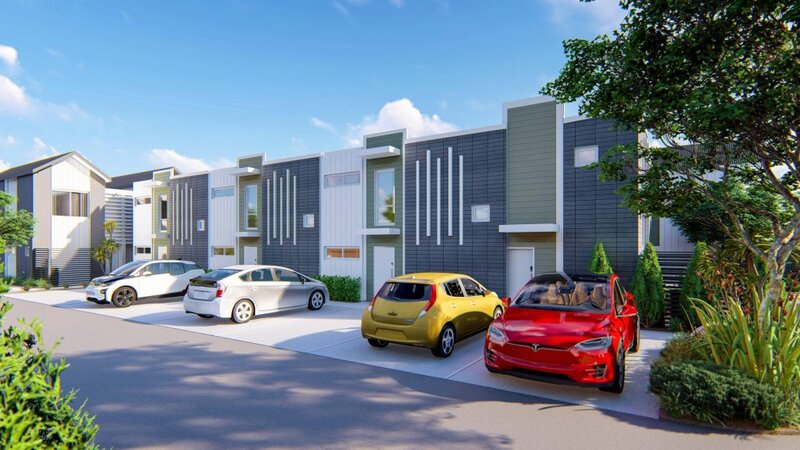 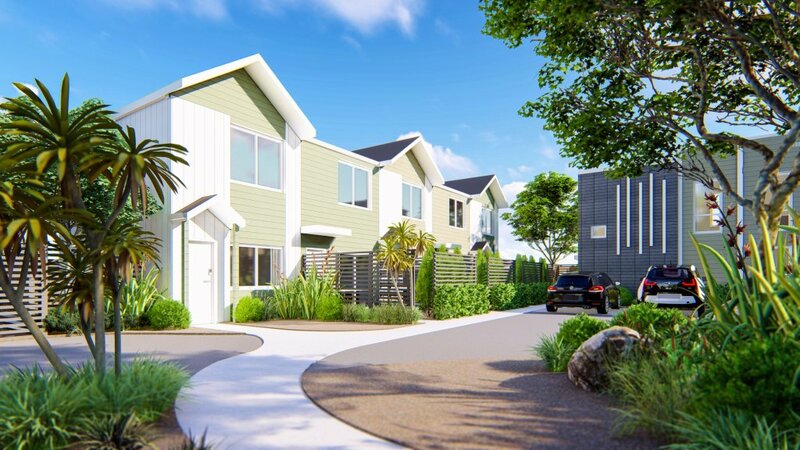 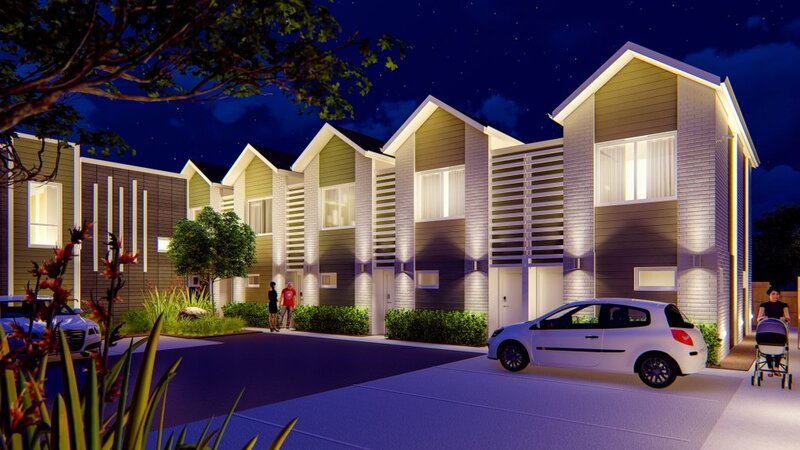 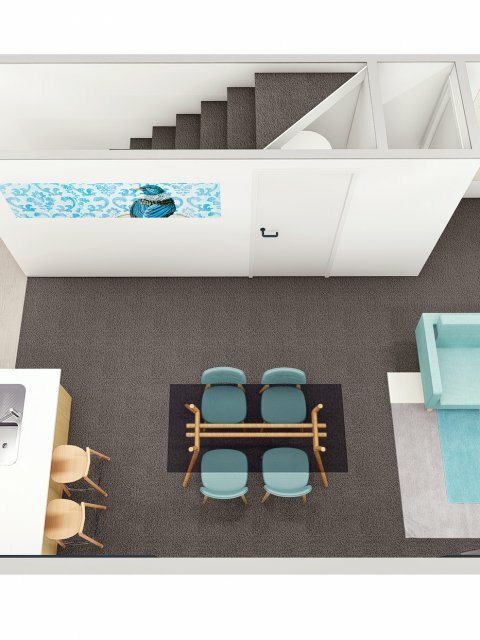 These townhouses will be delivered turn-key and fully furnished with kitchens hand-made in Hamilton, Bosch kitchen appliances, a Fujitsu heat pump, 43” or larger HD LED TV, washing machine, USB charging power points, NZ made beds, table and chairs, sofa, curtains and blinds and more. 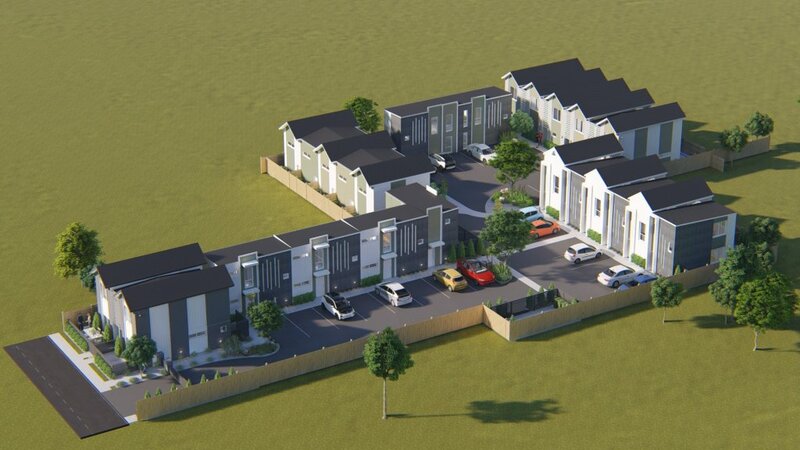 Security is important to us, which is why the design includes exterior lighting to illuminate the footpath and parking areas, an alarm in each house, automatic security gates operated remotely by smartphone, Yale digital access control to front doors and exterior CCTV security cameras. 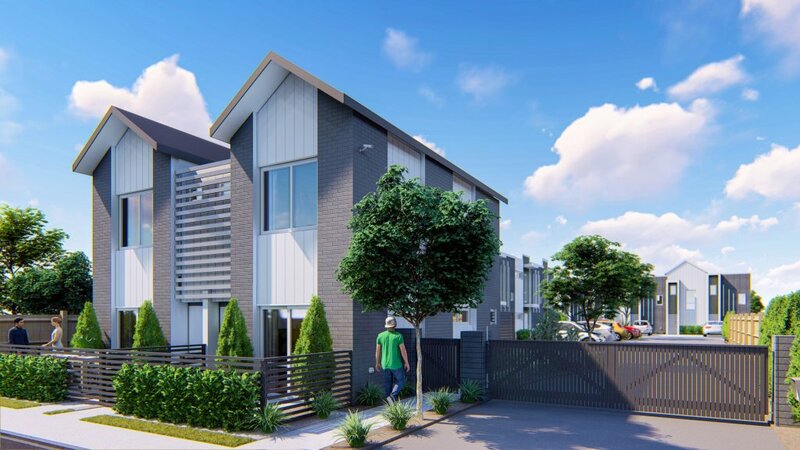 One carpark per townhouse adds to the convenience. 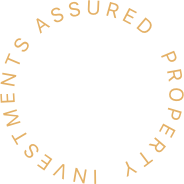 Ask about how we can also help with finance. 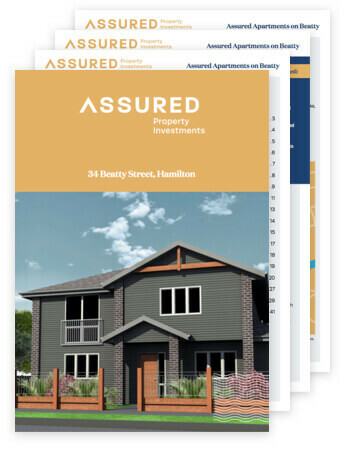 This exciting development is selling fast, so contact our experienced and friendly team to find out more by typing your name in ‘Request info pack’.